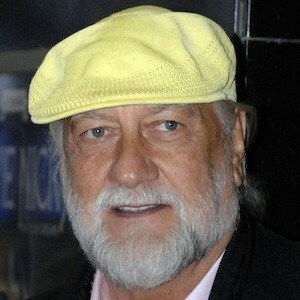 Drummer for the British-American rock band Fleetwood Mac and a Rock and Roll Hall of Fame inductee. He has also appeared in movies, including Snide and Prejudice. He dropped out of school at 15 to pursue music. Early in his career, he played with Peter Bardens in The Cheynes. 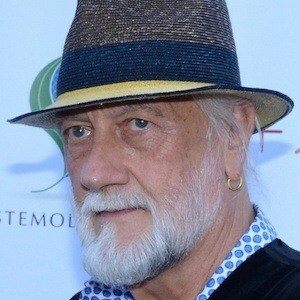 He is known for helping to keep his band together; they recorded songs like "Landslide," "Dreams," and "Go Your Own Way." He married Jenny Boyd on June 12, 1970, Sara Recor on April 24, 1988, and Lynn Frankel on July 26, 1995. He has four daughters named Amy, Ruby, Lucy and Tessa. 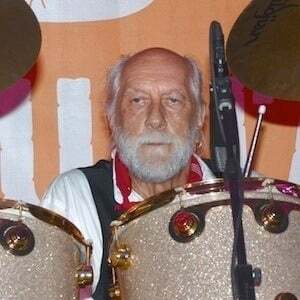 He's played in Fleetwood Mac with John McVie, Peter Green, Jeremy Spencer, and Stevie Nicks.